Famous for its rugged coastline, mountainous national parks, distinctive Welsh language and Celtic culture, music and song are the essence to life in Wales as well as the national pastime of walking. 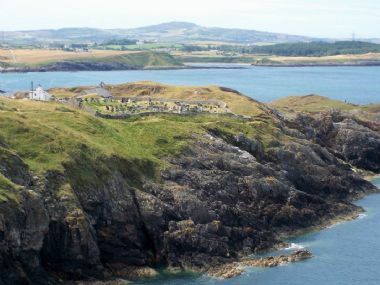 Wales offers the visitor an insight into an incredibly rich history dating back to the time of ancient Druids as well as arguably the most beautiful scenery within the entire UK. 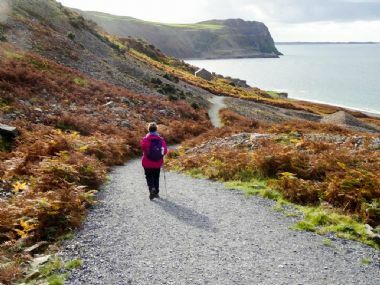 Experience the renowned long distance ‘Wales Coastal Path’ which clings all the way around this fascinating country’s coastline. In the far north the Snowdonia mountain range offers amazing walks, with Snowdon standing proud as the highest mountain in Wales at 1085m. We at New Experience are lucky enough to be located just a short journey from our greatest landmark of Mount Snowdon.